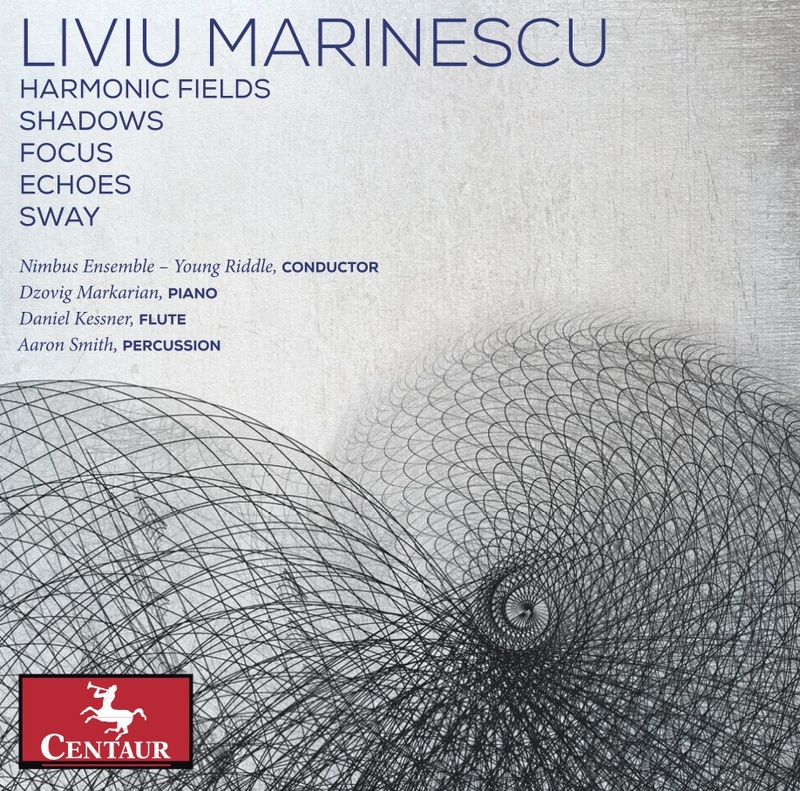 "This is the second recording devoted entirely to Liviu Marinescu's music. In recent years his harmonic language has become more clearly defined, and like his style in general, purer in its expression. Another obvious development is his renewed interest in combining live performance with electronic sounds. The album as a whole provides a detailed and impressive portrait of the refinements that have taken place in Marinescu's music during the last six years." This album is available from Theodore Front, Amazon, and Centaur Records.